In my role at Spitfire Management, I have the opportunity to speak to many people who are in need of a project management system for their company. Since we deal mainly with construction companies such as contractors, subcontractors, construction managers, design/build companies and owner/developers, we understand the needs of these various constituencies. 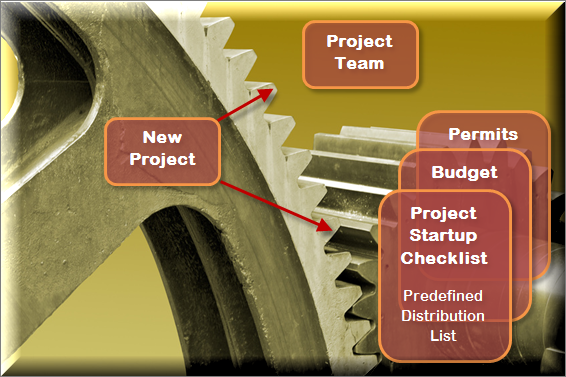 We’ve found that each one has a specific workflow or a particular way to handle various tasks within the company. There is never a one-size-fits-all approach to dealing with these companies. 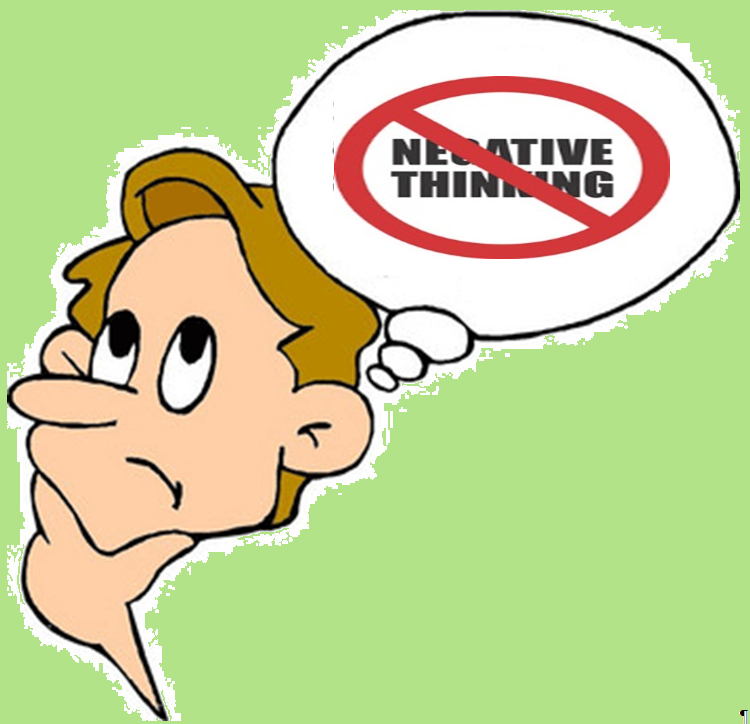 Have you ever had an idea or inkling to do something, or even a plan or a contract, that then fizzled because you talked yourself out of it? I’ve mentioned before that I spend some time with young teenagers. It’s nearly time to pick the end-of-school-year movie. Some are voting to watch The Princess Bride yet again. Perhaps that is why during a recent discussion with a client I found myself thinking about Iocaine powder! 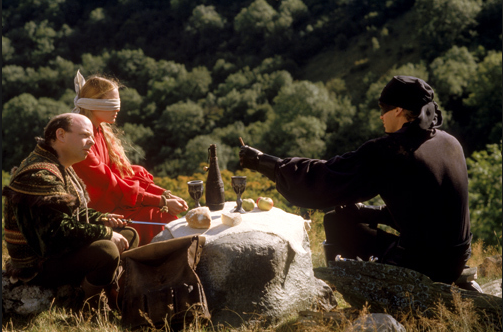 In The Princess Bride, Wesley has developed a high tolerance to the poison and therefore, challenges “The Sicilian” to a which-goblet-has-the-poison battle of wits. But it is no contest, really, because both goblets contain Iocaine: so Wesley knows he will win.